Your coaches and team parent will use SI Play that you can download to your smart phone to provide team schedules, team updates, scores, photos etc. Please make sure you have the most updated contact information on our website. Please make sure you check out lots of places on our website with your player, as we try to make it a place to learn more about this great game and find fun stuff out about lacrosse. SVL is committed to serving the children who are interested in learning to be well rounded individuals and who are willing to learn the great sport of Lacrosse as well as be taught life lessons along the way. All players will follow the "ROOTS" approach to the game as outlined by U.S. Lacrosse and the Positive Coaching Alliance. All members will follow this Philosophy as it is the cornerstone for success in sports and life. 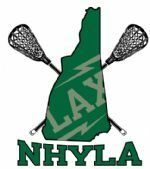 Our league is called the New Hampshire Youth Lacrosse Association. Since its inception NHYLA has promoted and supported boys and girls lacrosse with members increasing in number each year in both areas. NHYLA currently has over 36 towns/programs participating in the NHYLA with approximately 310 teams (approximately 35% girl’s teams and 65% boy’s teams) from the ages of 7 through 15 years old. Your child’s coach should never sacrifice your child’s playing time for the sake of winning a game. Although SVL does not teach coaching to lose, neither does it stress winning as the only goal of the program. 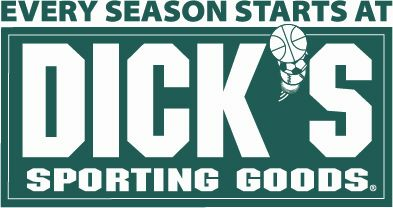 The goals are to help kids learn the game, to respect the sport and each other, and to have fun. This philosophy does not mean NHYLA games are not competitive. Anyone who has seen a close U12 game come down to the wire knows the League produces competitive players. The SVL philosophy enables players to learn in a supportive environment free from undue pressure in which an honest, educational mistake may “cost” the team a game or championship. This approach also empowers coaches to focus on developing and supporting all the players and not on worrying about winning youth championships. Updated 2019 Season rules are also posted on our website to view and to learn more about the game. If you have any questions, please do not hesitate to contact either myself or the respective VP’s, Andy Jordan VP Girls and Todd Boudreau VP Boys. We are going to have a great time and lots of fun this year with in season family events, Tournaments, SVL Team weekend, Family Picnic and the end of the year NHYLA Festival again being held at SHS where over 18,000 families and 5,000 players hit the fields to close out the season. I look forward to seeing you all on the fields and having fun watching your kids play this great game and having fun! I am sorry to inform you that all SVL boys and Girls home games are cancelled for today due to the rain and fields being closed. All games will be rescheduled. Coaches please reaach out to opposing coaches to make sure they received NHYLA notification of cancellation of games. We will be putting the Lacrosse nets on the fields tomorrow Saturday April 12th. We also will need additional help to meet us at the upper Wilkens Elementary Fields. 9:30 am. If we get the assistance it will take a very short period of time to complete. I expect to be done by 10:00 am. Also great toward volunteer hours. Outdoor practices will be on Tuesdays & Thursdays beginning on April 16th. 1.1. 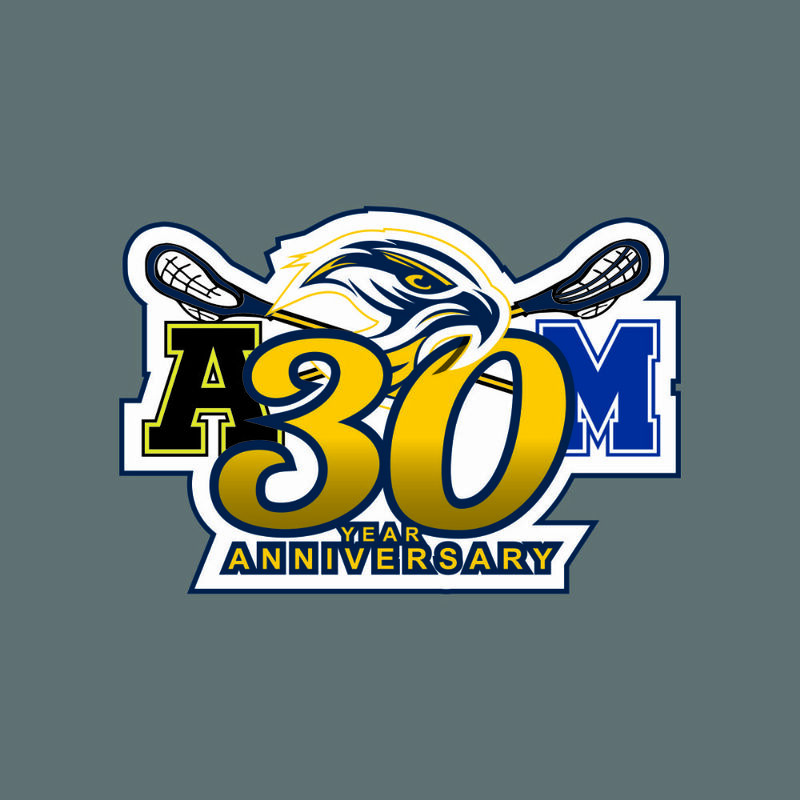 Town recreation, school or private program must adhere to the New Hampshire Youth Lacrosse Association age restrictions. The roster must include all players participating on the team as well as any coaches (max 3) that will be on the sidelines for NHYLA scheduled games. Programs failing to have the roster submitted to NHYLA will be accessed an additional $50.00 per team. Failure to pay the fine will result in the missing teams schedule to be pulled from the league for that season. Every roster entry must have the players name, town, age, grade and jersey number. If any one of these pieces of information is not present, then the roster entry is considered incomplete and then in violation. If the total number of violations represent 30% or greater of the possible, roster entries then this team is found in violation. For any team that is missing 30% of the required informationii that team will forfeit each game played until all the information has been supplied to NHYLA and verified. If the team adds the information within one week of the game being played the actual results of the game will be officially recognized by NHYLA. If the violation continues more than 4 weeks, then all games for that team will be forfeit for the entire season. Admission to the NHYLA End of Year Festival will be revoked. Once rosters have been submitted to NHYLA and a player is listed on the roster, but no information is provided or there is missing information required by NHYLA the program will be notified by email and must rectify the missing information within 48 hours. Once the program has either added or fixed the condition preventing the information from being displayed, it must notify NHYLA. It is not the responsibility of NHYLA to fix the roster, but to only monitor and verify that the information is present and accurate as possible. Failure to comply will result in the player being suspended until the information is brought into compliance. Certificate of insurance must be on record with the NHYLA by March 1. If no certificate of insurance is received, then that program will not receive a schedule. A late fee of $50/team will be assessed to cover schedule change fees. All head and assistant coaches must be US Lacrosse level 1 certified – verification must be provided to the respective VP. Coach is warned by email with the program director being included in the message. The coach must respond either by email or phone message within 72 hours after the message being sent. The coach must then prove that they have contacted US Lacrosse to find out why they are in violation and start to rectify or show certification from US Lacrosse indicating they are in good standing. Failure to comply will result in a one game suspension to start. Failure to comply within two weeks will result in a two-game suspension. Failure to comply within four weeks will result in a suspension for the remainder of the season including the NHYLA End of Year Festival. If the team does not have a certified coach on the sideline, then that team cannot play. That certified coach must be on the roster or the respective VP contacted with the roster update. All coaches must be on the roster. If not on the roster, then they are not allowed on the coach’s sideline. Max of 3 coaches on the sidelines, may have more on the roster. Each 8U team and small field 10U team may have one “parent helper” whose function is to assist the head and\or assistant coach in organizing the players on the sideline before and during games. The parent helper does not coach or instruct the players in the game of lacrosse. The parent helper must be a member of US Lacrosse and undergo and pass a background check. All programs must have a minimum of one person attend an individual and separate boys’ AND girls’ rules review training annually. It is recommended that all coaches attend the meeting. Programs must certify that the information presented in the training has been presented to all of the individual program head and assistant coaches prior to the season’s first game. Failure to certify this will exclude the entire program from the year-end festival. Rules training must be sponsored by a NHYLA registered program(s) and run by a US Lacrosse certified Youth Official Trainer. Training will not just cover the changes in the rules but the basics of the rules themselves. We must acknowledge that there will be a fee to the trainers to conduct these trainings. 1.3. No Program will be allowed to be a member of the NHYLA who refuses to play a league scheduled game with another Program in their division. Any Program refusing to play another Program in NHYLA shall lose the privilege of playing any/all teams in the NHYLA to include participation in the year-end festival. 1.4. Should a challenge arise that questions a programs and/or players eligibility to participate in NHYLA, then NHYLA Officers, or a committee formed by the Officers, will investigate. If it is determined that an organization has purposefully broken rules and regulations of program and/or player eligibility, the organization will be subject to sanctions as determined and subsequently voted on by the NHYLA Board. 1.5. Only the respective VP can award forfeits. No team or program is allowed to forfeit a game. 2.1. NHYLA will have a Competition Committee that will consist of the President, Boys VP, Girls VP and as many volunteers from all programs (limit 1 per program). 2.2. Divisions will be proposed by the Competition Committee, by the January meeting, based off of the number of teams from the previous season. The Competition Committee has the ability to create new divisions as needed, prior to the schedule being created, with the desired size of the division to be 12-16 teams. Programs will have the ability to place their teams into the divisions that they want. The Competition Committee will provide some guidelines/recommendations for division placement for programs with one or more teams in the same division. The Competition Committee will review placement and work with programs to balance out the divisions as needed. The Competition Committee has the final say in division placement. The Competition Committee has the ability to adjust individual team up/down divisions after the 3rd week of the season. 2.3. Team must have played at least 2 games to be eligible to be moved. 3.1. Each player and at least one parent must sign and submit a code of conduct pledge and contract at registration. The town is responsible for keeping the Code of Conduct on file for the current season and can be subject to an audit by NHYLA. 3.2. Teams will be based on grade level first, providing that current age eligibility requirements are met. Age and Eligibility Guidelines are not considered “game-day rules” and are not enforced as game-day rules by officials. Exceptions to age divisions cannot be made on game day and all coaches must adhere to classifications as determined by NHYLA. Players who are participating in any high-school level program such as a high school freshman, JV-B, junior varsity, varsity or club team are not eligible for 14U competition in the same season. This means that a player who is age-eligible for 14U but plays on a high school level team shall not concurrently play on a youth league 14U team. 14U: All players must be 14 years old or younger on the August 31st preceding competition. 12U: All players must be 12 years old or younger on the August 31st preceding competition. 10U: All players must be 10 years old or younger on the August 31st preceding competition. 8U: All players must be 8 years old or younger on the August 31st preceding competition. Waivers for age eligible players to play down can be requested following NHYLA's waiver process. A waiver is required from the league, not the local town program. All waiver requests must include accurate details regarding date of birth, height, weight and level of experience. They must be submitted by March 1st prior to the start of the spring season to the respective VP. 3.3. 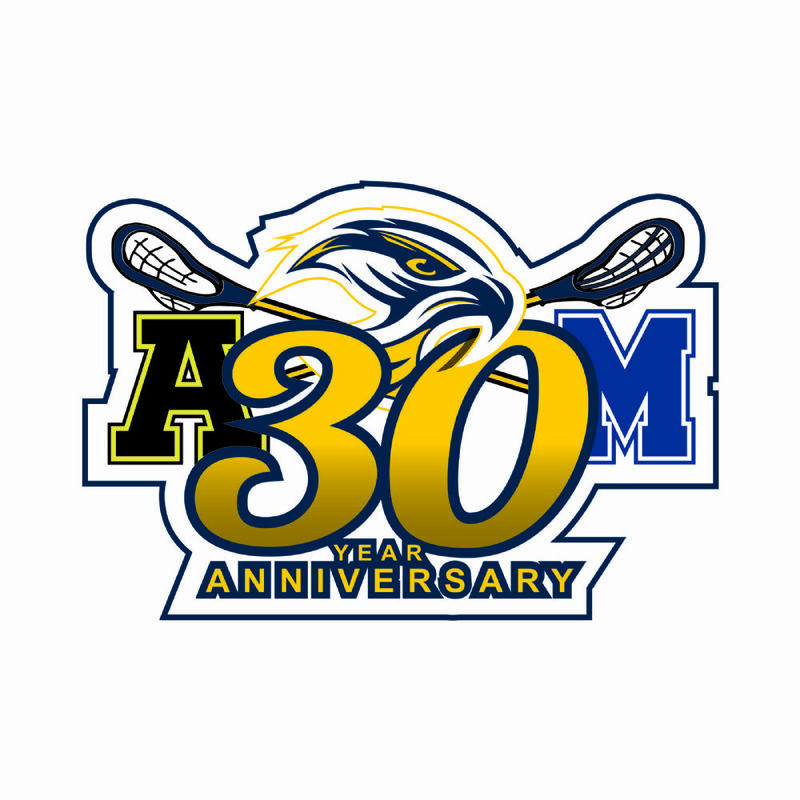 Girls will have the option of playing either with the boys using boy’s lacrosse rules or playing girls lacrosse. 3.4. Boys currently do not have the option of playing in the girl’s league. If there is no program falling under the high school’s jurisdiction; the player can play for any program he/she chooses. Players who currently play for a program outside or their town or outside of the high school jurisdiction must play for their town or high school jurisdiction, if the town in which they reside launches a new program or school jurisdiction changes to one in which a program is currently running. 3.6. All players participating in NHYLA must be NH residents. 4. League Play, All field play will follow US Lacrosse youth rules unless specified below! 4.1.2. Reschedule cancelled games. In the event that the 2 coaches are unable to come to an agreement then either coach can approach the perspective VP to set a date. The date chosen by the VP will be final. 4.1.3. Players shall be limited to one team roster to be filed with the VP of their respective division. Players will be allowed to play up within their age bracket or at the next higher age bracket for no more than two (2) out of eight (8) league games. Players playing more than two games on a higher (or older) team will be considered a member of that higher (or older) team from that point forward and only eligible to play for that team including in the year-end festival. 4.1.4. Head coach must provide a roster of their players to the opposing coach prior to the start of the game. Roster must include at a minimum: team name and division, player first name, last initial, and jersey number. Failure to provide a roster will be reported to the respective VP by coach and result in loss of possession on opening faceoff\draw. Second violation results in a forfeit. If a team has members “playing up” that day, then the coach should also provide a roster from that player’s primary team or list the team the player is on. 4.1.5. A coach or town representative must submit a report of an incident if requested by a respective VP within 72 hours of the request. Points = (Wins (in the division) * 2 + Ties)/Games played in the division: Note this is not system calculated, completed manually at end of season. 4.1.7. Any coach, player or individual ejected from a game must be reported to the appropriate VP within 72 hours of the event by both home and away teams through the Program’s Director. This is regardless of the respective VP’s request or the timing of the respective VP’s request. All related information must be provided by all parties at the time of report submission. Officials must notify the boys youth official coordinator after the game. 4.1.8. Any player who leaves the bench area during the game where an altercation is taking place, shall receive a two game disqualification for the next two scheduled league games or NHYLA event. All altercations must be reported to the respective VP within 24 hours of the incident. 4.1.9. NHYLA will follow the NFHS Concussion Management Guidelines as posted on the NHYLA.org website. (Game Format) – Rule Change 1. (All Levels) 5.5 - “Targeting” body checks will result in a 3-minute non-releasable penalty and ejection from the game. 3. (All Levels) 6.11 - Clarification that it is illegal for the offensive player to Ward Off their opponent to create separation and legal for a player with the ball with two hands on their crosse to contact the crosse of their opponent using their arm. 4. (10U, 12U) 4.4 - In small sided play only, all players are released from their positions on the sound of the whistle during a faceoff. However, ALL players must play the ball until possession is gained and may not contact their opponent. No defensive player, other than a properly equipped goalie, can enter their own crease with the perceived intent on blocking a shot or acting as a goalie. Defensive players can be in or pass through the crease but never with the perceived intention of blocking a shot. 2nd offense by the same player is an unsportsmanlike penalty. Penalties: Player leaves the field. No time-serving penalties. Penalties used as a teachable moment to explain the foul that has been committed. 4.2.2. No long sticks (42 inches or longer) will be allowed at the 10U and 8U levels. It is recommended at the 12U and 14U level that long sticks not be taller than the top of the player’s helmet. 4.2.3. Division: 10U – Will consist of both regulation field (10v10) and small field (7v7) divisions. Teams must register for one of the divisions at the start of the season and cannot switch during the season. Small field will follow 8U field guidelines. 10U small field will follow the same rules for 10U play. Field size is not a game time decision. 4.2.4. Division: 8U – the field recommendation shall measure 40 yards wide by 50-60 yards long. The middle area of a standard field (restraining line to restraining line) should be used. The wing line shall serve as the goal lines. 4.2.5. Starting from a faceoff, 8U and 10U short field, players are required to attempt 1 pass or bring the ball through X before a shot on the goal. Failure to do so results in the other team gaining possession. a. Introduction of self-start to commence play after a foul or out of bounds. b. Creation of a cleared area, the penalty zone applicable for 8 meter penalties at the 10U, 12U and 14U levels. Player’s sticks may touch the ground over the center circle and restraining line on the draw. During the draw, both sticks must be parallel to and above the center line. Field – 60-70 yds by 30-40 yds. Three players allowed at draw. All others to be below 8m. May not be above 8m until after possession. Cards are not used. Player will leave field briefly and be replaced. NO CONTACT. Illegal, intentional or dangerous contact and unsporting conduct are major fouls and player is off field for short time and replaced. Carded Players leave field and serve penaltyand must be replaced. a. Contested ball by two players only. Third player results in ball being awarded to team with fewer players contesting ball. e. no covering allowed at any time. Two (2) three minute overtimes. Sudden Victory. Two officials required for full field, one must be local rated of above. Carded Players leave field and must be replaced. .
Carded Players leave field, team plays short 2 minutes for yellow and duration of game for red. d. Players may not kick the ball. b. Players may kick the ball. 4.3.2. Pass Rule (only applies to 8U, 10U, and 12U. Does not apply to 14U) One attempted pass is required after the ball and the ball carrier completely cross their respective offensive restraining line before a shot can be taken at the goal. An additional pass is not required until the ball leaves the offensive side of the field beyond the restraining line. If a shot is taken before the pass is attempted, it is considered a goal circle violation and the ball is awarded to the goal keeper. 4.3.3. Teams shall play under rule levels as defined by US Lacrosse rules Book current edition with clarification that 10U teams in NHYLA elect to play regulation size field with all appropriate markings. 4.3.4. 10U – Will consist of both regulation field (12v12) and small field (7v7) divisions. Teams must register for one of the divisions at the start of the season and cannot switch during the season. 10U small field will follow US Lacrosse rules for 10U play. Field size at 10U is not a game time decision. 4.3.5. Girls Uniforms – only as respecting team logos and permanent decorative and trim elements of team jerseys and kilts need not be strictly enforced. All provisions regarding predominant colors, numbering, etc. remain in force. 4.3.6. Unsportsmanlike conduct by coaches and/or players will not be tolerated. Obscenities need not be used for language to draw a penalty. Tone, intent, and body language can all contribute to unsportsmanlike conduct. Players and coaches will exhibit the highest level of sportsmanship at all times. 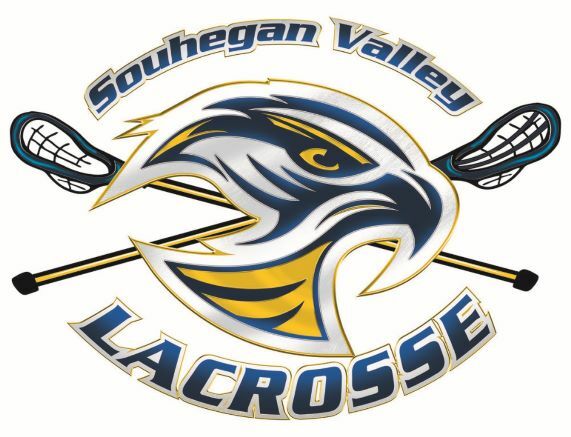 Your family and your child's participation and membership in SVL are contingent on adhering to the following policy of Souhegan Valley Lacrosse. You agree to read and comply with the terms of this Parent Contract and to follow the standards listed below. I understand that it is club policy to offer and attempt equal playing time to all players regardless of ability. I will remain in the spectator area during competitions, which is on the opposite side of the field from the team benches. I will “Honor the Game.” I will show respect for all involved with the game including coaches, players, opponents, opposing fans, table crew, and officials. I will place the emotional and physical well- being of my child and all players ahead of a personal desire to win. If capable, I will help when asked to by a coach or official. I will support coaches and officials working with my child in order to encourage a positive and enjoyable experience. I understand that games can be exciting for my child as he/she deals with the fast paced action of the game, responds to opponents, referees, teammates, and listens to coaches. I will not yell out instructions. I will let the coaches do the coaching. During the game I will make only sportsmanlike comments that encourage my child and other players on both teams. I will not be confrontational with the officials or coaches during or after the game, either on the field or in the immediate vicinity (such as the parking lot). 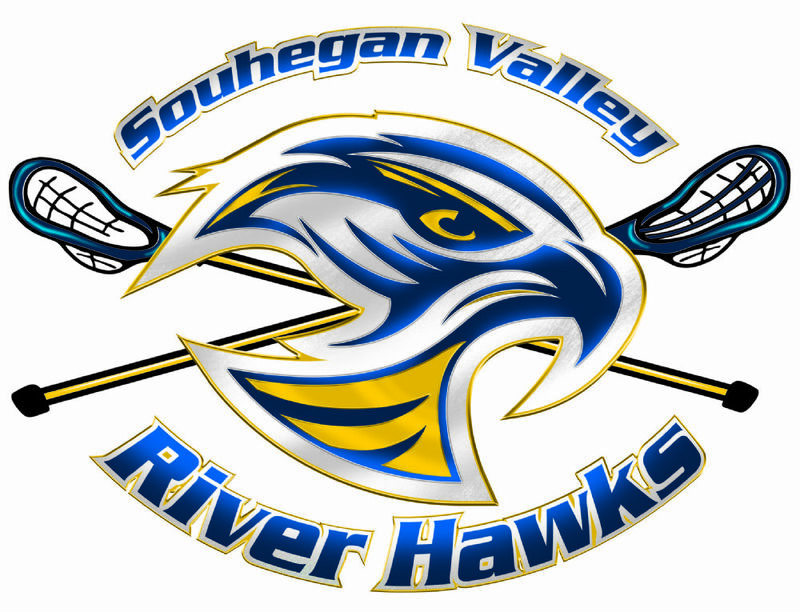 Should I have any concerns or issues with the coaches or officials I will relay these to the Boys/Girls VP or President of Souhegan Valley Lacrosse and not with the coaching staff or officials.